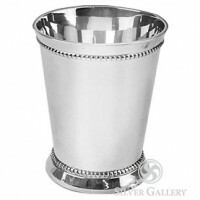 Mint Julep Cups were born out of the South where the South's "national beverage" the mint julep was (and is) served. 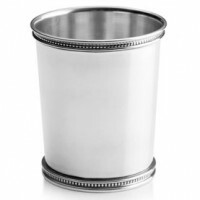 Inspired by early craftsmen, our mint julep cups feature distinct style features like those on the original julep cups from each craftsman. 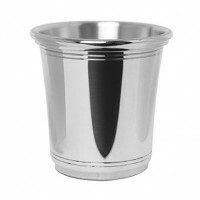 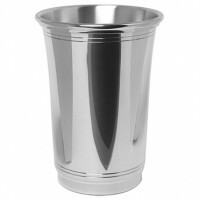 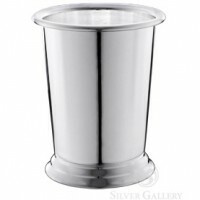 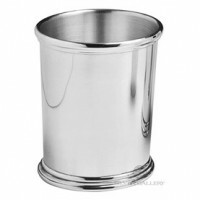 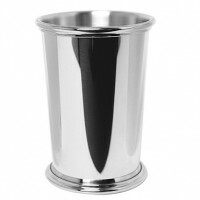 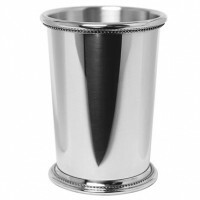 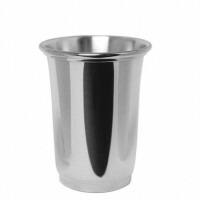 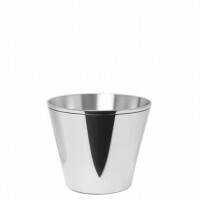 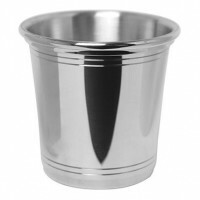 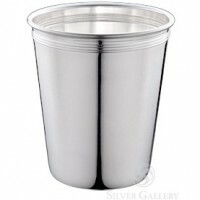 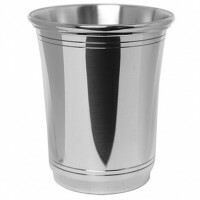 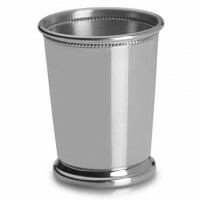 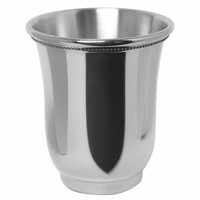 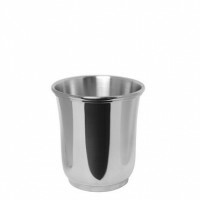 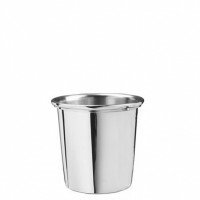 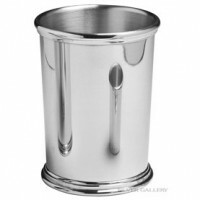 Although there's been a long-standing debate on the proper way to make mint juleps - flip a coin, there need never be any debate about the drink's appropriate vessels when choosing from among Silver Gallery's mint julep cups. 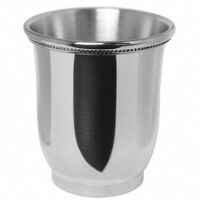 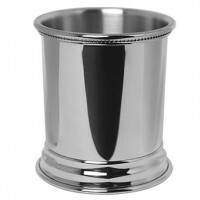 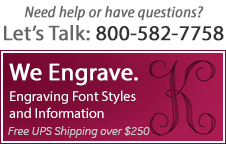 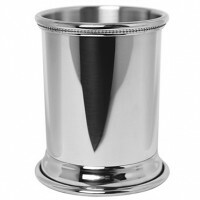 All of our mint julep cups can be engraved and personalized with text or a logo!